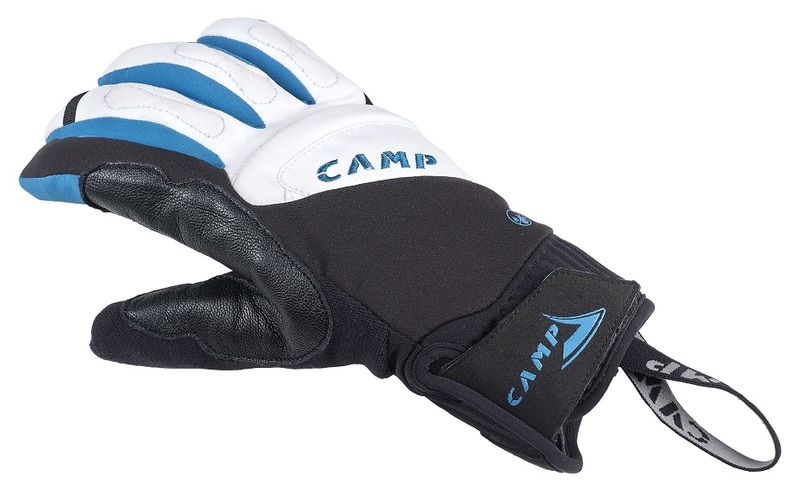 A women’s version of the G Hot Dry glove, the Lady has cut specific to women’s hands and light blue highlights specific to women’s tastes (ladies please verify this). It features the same waterproof and breathable Hipora® membrane which gives credence to the “Dry” part of the name. The “Hot” part is covered by Thermolite® insulation that will keep fingers warm during various ski touring and mountaineering pursuits. The ladies version runs about a full size smaller than the men’s gloves, so Men Small = Lady Medium. Grip’R pads are placed on the fingers and palm for grip on poles and rocks. Hipora membrane keeps liquid water out and pushes water vapor out. 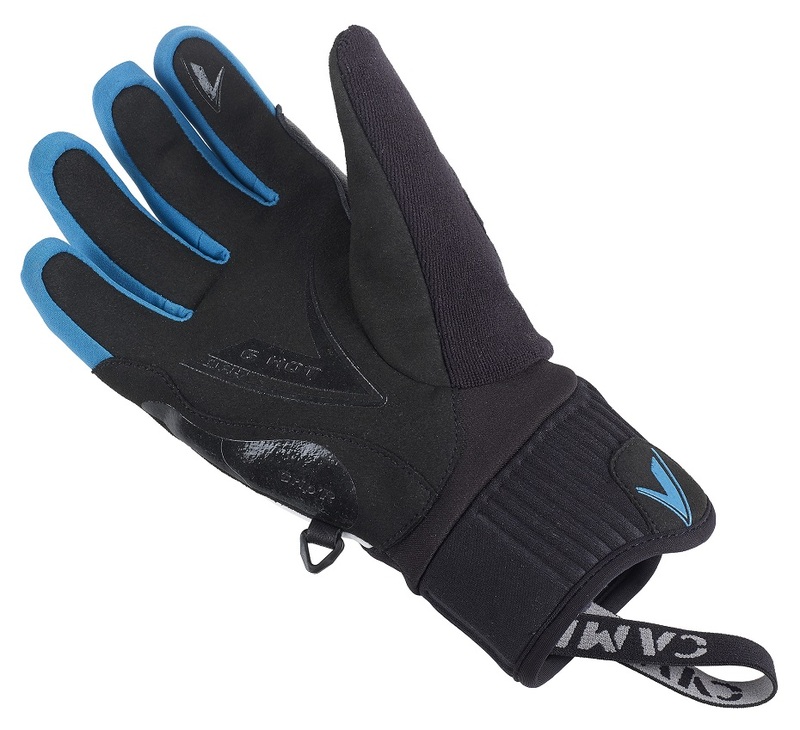 Neoprene wristband helps prevent dropping a glove in the snow or off a ledge. Lightweight Thermolite insulation keeps your fingers unfrozen and dexterous. Finished with a terry wipe on the thumb and padded knuckles on the knuckles. Bottom Line Lightweight and warm.